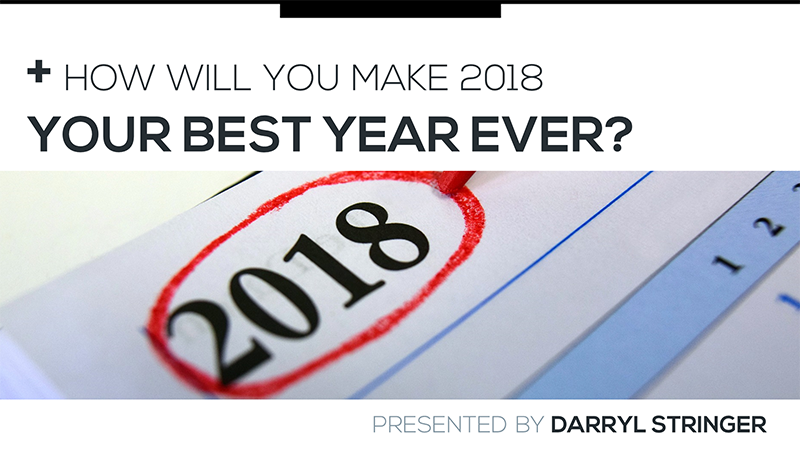 If you’re a real estate photographer how are you going to make 2018 the best year ever for your business? 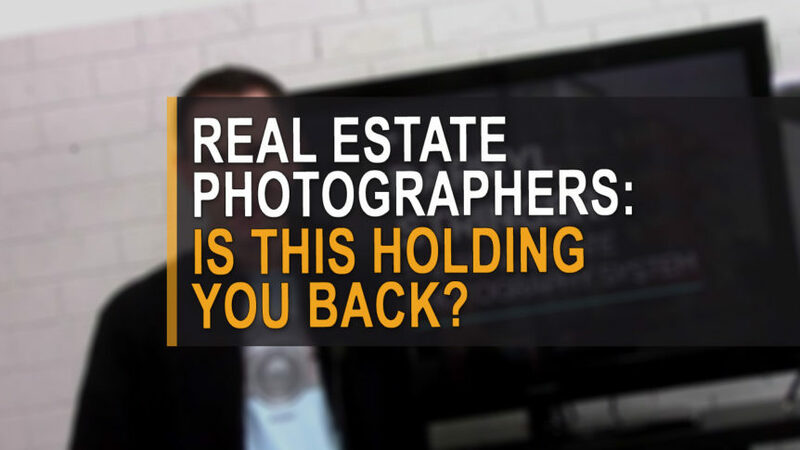 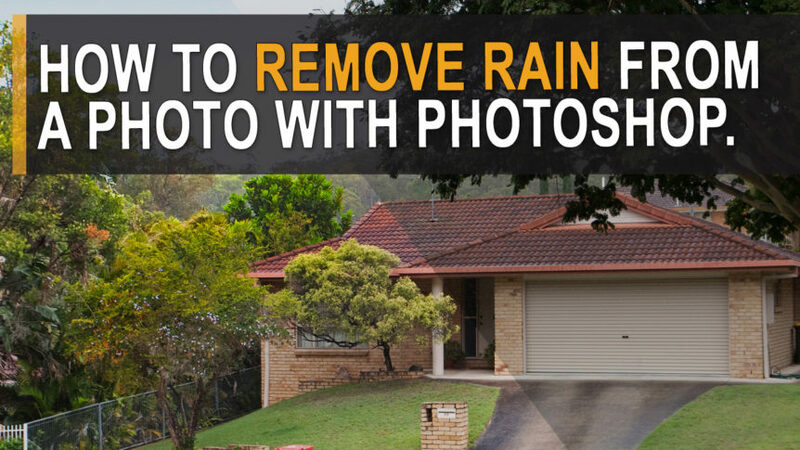 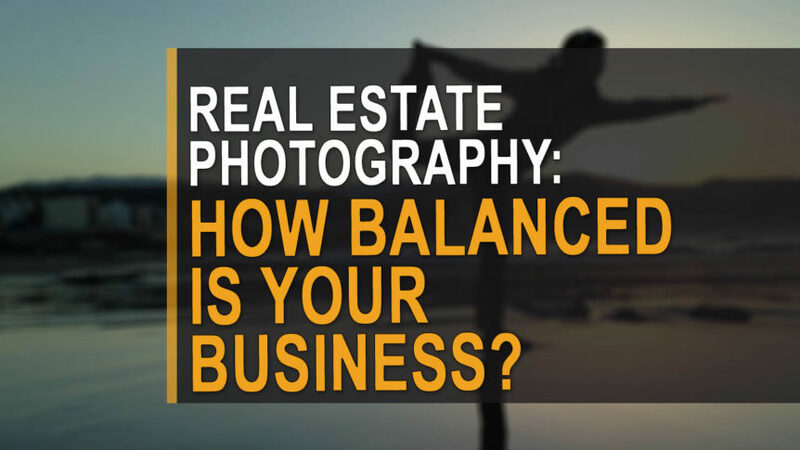 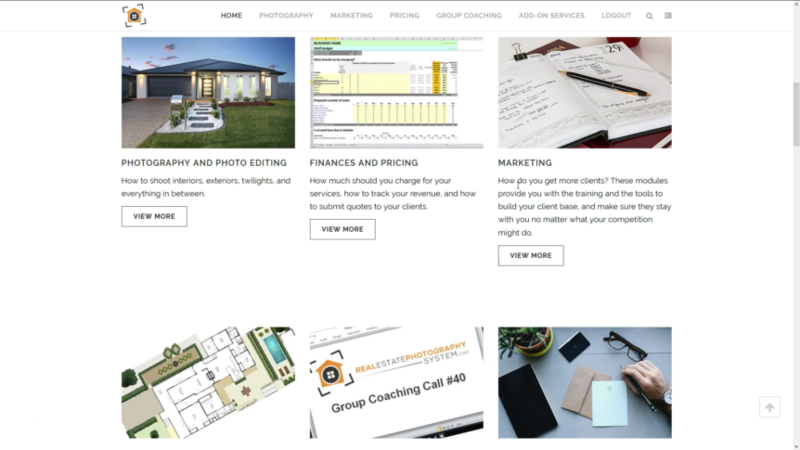 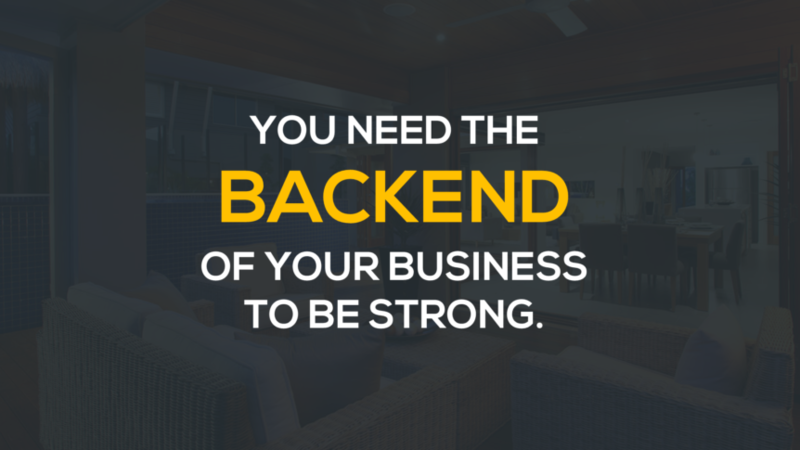 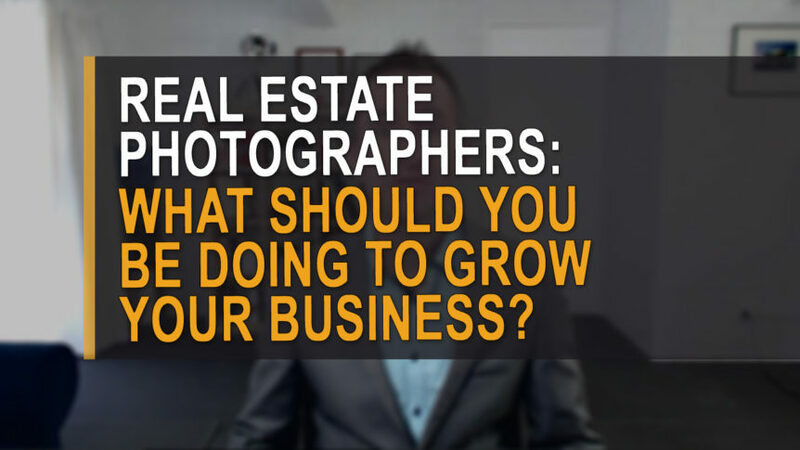 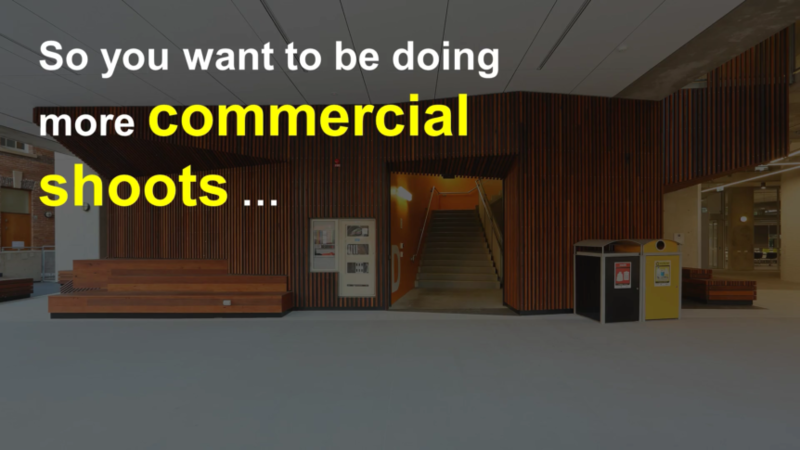 Real estate photographers: what should you be doing to build your business? 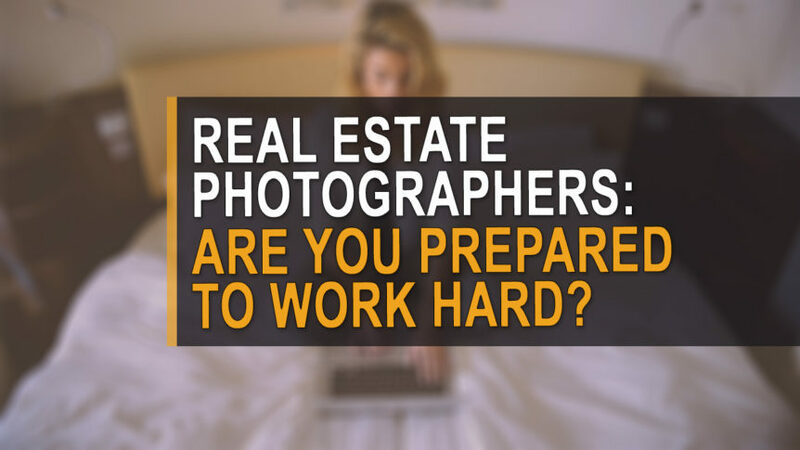 How hard are you prepared to work? 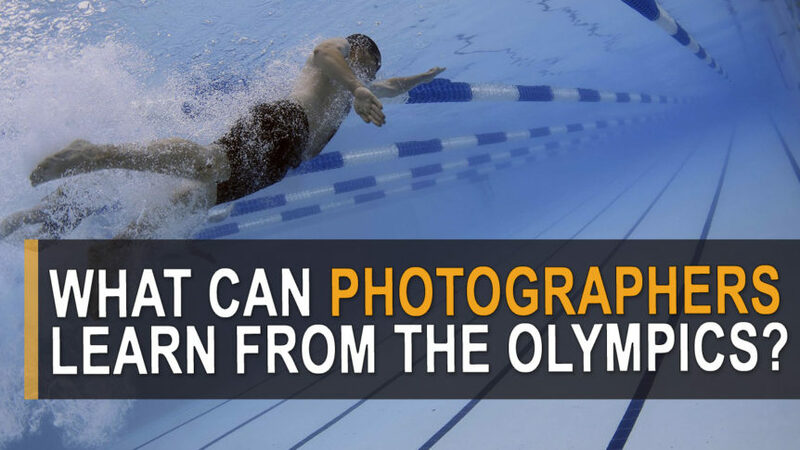 What can photographers learn from the Olympics?